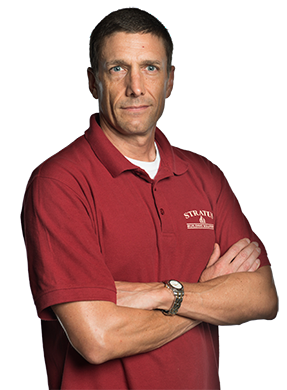 You can have it all with commercial cleaning in Hamilton and Burlington when you seek professional services from Stratus Building Solutions. Our company provides thorough and professional cleaning services for a variety of businesses and the supplies and methods we use are all environmentally friendly. 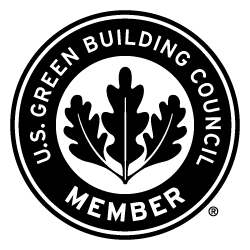 As a matter of fact, our company is the industry leader in green commercial cleaning and janitorial services. Reach out to us to request a free, no-obligation quote. There is increased awareness of the toll that chemical cleaners take on your health and the environment. 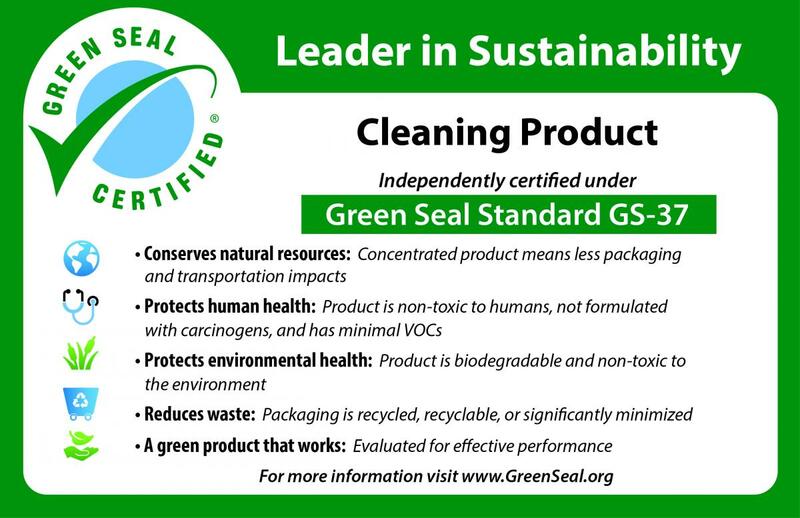 For the sake of your customers, employees, and the planet, it only makes sense to provide green office cleaning. 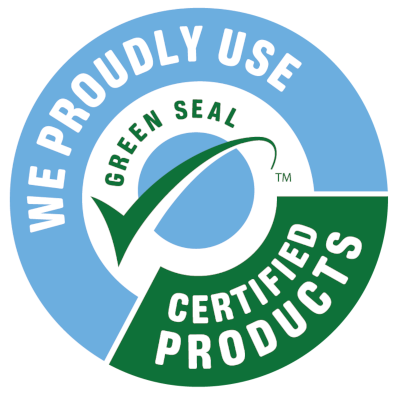 Count on our company to use Stratus Green Clean chemicals that are Green Seal-certified, biodegradable, and non-toxic. In addition, none of the products we clean with contain any volatile organic compounds (VOCs) which are are associated with respiratory infections and headaches. 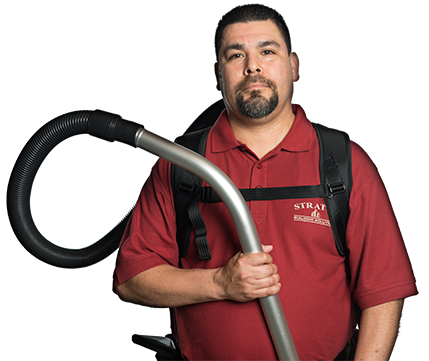 When our janitors come to your place of business, we bring state-of-the-art green commercial cleaning equipment and tools with us, including backpack vacuums with HEPA filters. These improve air quality inside your business building by removing dust, pollen, mold, and bacteria. Even our mops and cleaning cloths are green. These are made of microfibers and are colour-coded to prevent accidental cross-contamination. Our janitorial service is a mobile one: We come to you with all the green cleaning equipment and supplies necessary for noticeable results. Your business’ building is immaculate and sanitary when we finish our work. 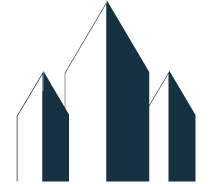 Ask us to provide service for the following types of businesses Professional Offices, Medical Offices, Shopping Centers, Warehouses, Schools, Dealerships, Religious Centers, Banks, Daycares, Retail Stores, and Gyms. Along with conventional office cleaning, you can ask our janitors for carpet cleaning, power washing, hard floor stripping and waxing, bathroom sanitizing, and construction cleanup. And yes, we do windows. Get in touch with us to talk about custom services for your commercial cleaning and janitorial service needs.